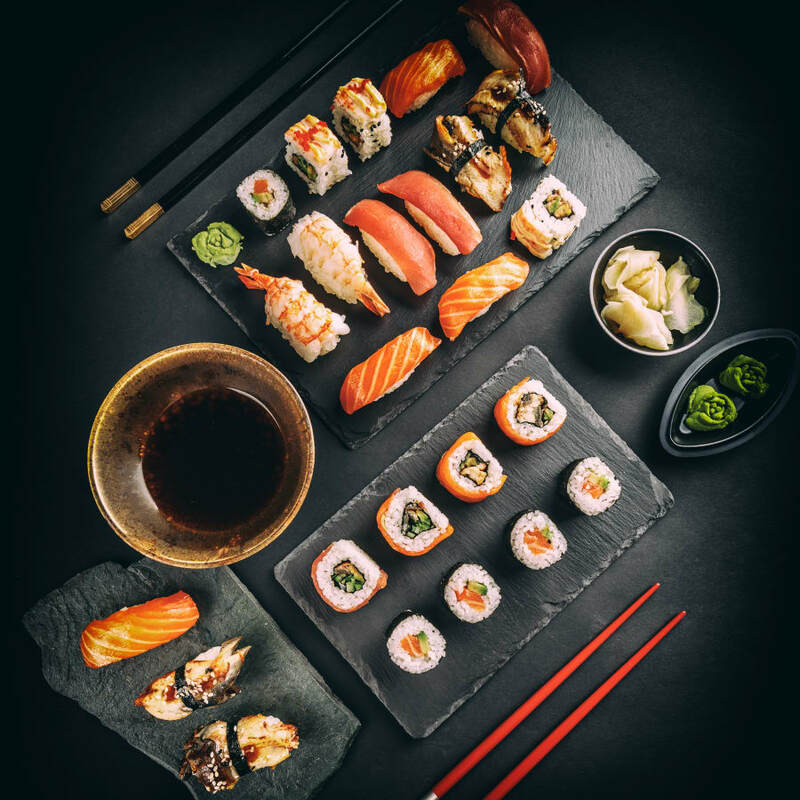 Learn how to make a variety of Sushi in this 3 hour session and get to enjoy the fruits of your labour afterwards! This class is suitable for complete beginners! 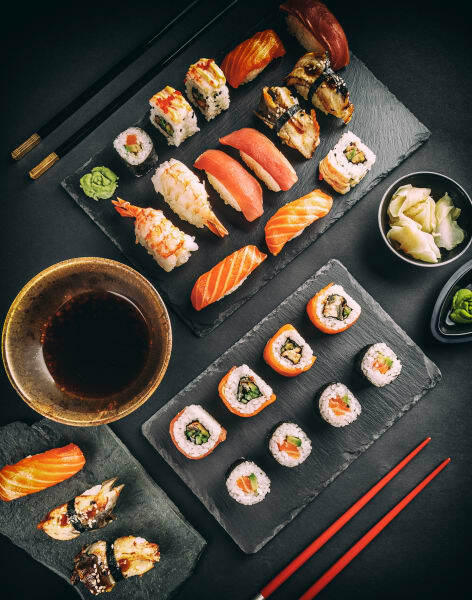 ​ On this fantastic experience, you will learn how to make a selection of different types of sushi roll, including Nigiri, the basic Hosomaki, the cone shaped Temaki, a variety of Ura-Makis, and Temari Sushi (colourful ball shaped sushi canapes originating from Kyoto). 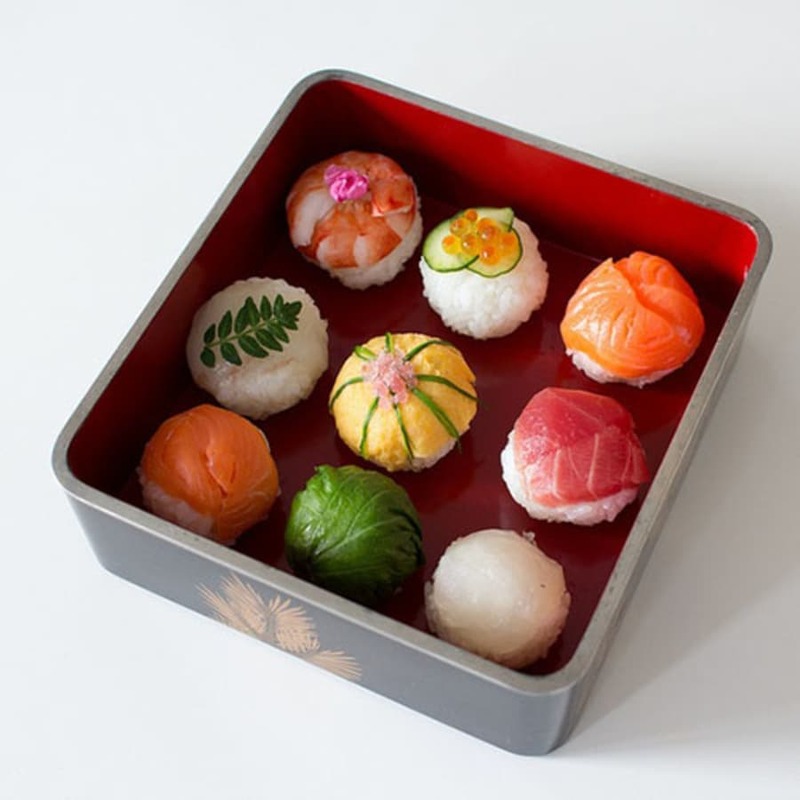 Demystification of Sushi: it doesn't really take 20 years of training to master the art of cooking sushi rice and making sushi. You can reach tasty beautiful-standard quite easily and we are here to show you how! This class covers ALL the hand and rolling techniques that are used in the advanced fancy sushi you see in restaurants. The class will cover sushi rice cooking techniques, sushi grade fish, equipment and ingredients. All the basics to get you up and running and confident with making your own sushi at home in future. By the end of the experience you will have a big platter of beautiful sushi! London Cookery School run Dim Sum Classes, Sushi Classes, Nepalese Cookery Class and Korean Cookery Classes in London. 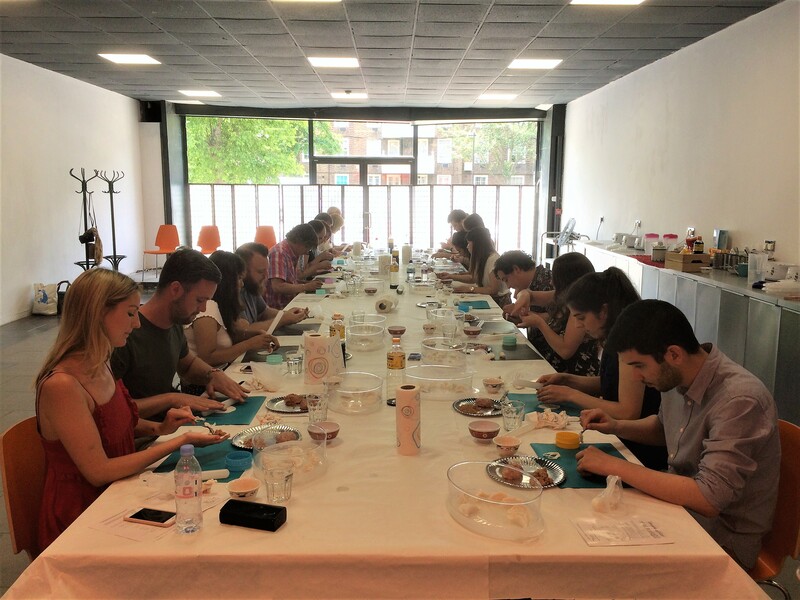 If you're looking for a really unique gift for a foodie in London, or you just want to add some really exciting new recipes to your own repertoire of meals, you'll absolutely love our Dim Sum, Nepalese Cookery, Korean Cookery and Sushi Classes in London!